Same day courier service anywhere in the UK or Europe. Instant online price estimate and guaranteed 60 minute collection. 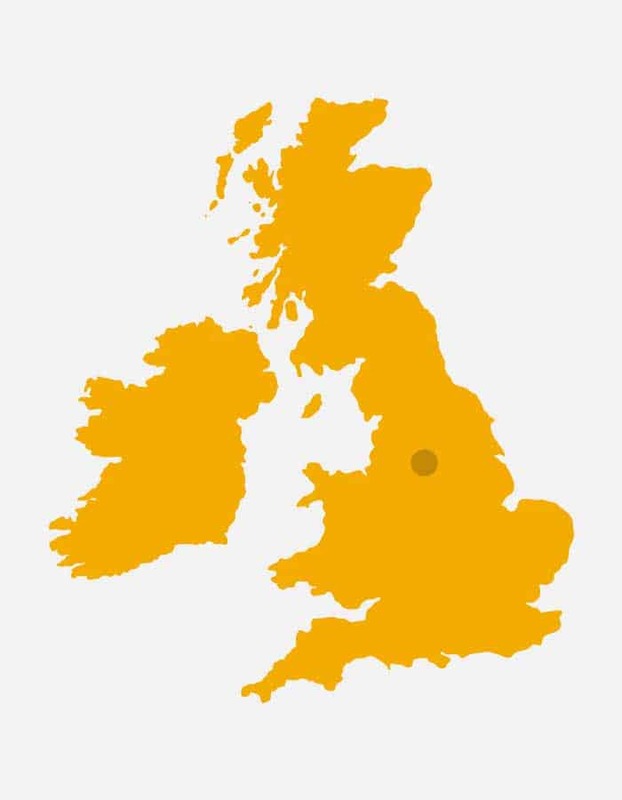 Same day delivery from Sheffield to anywhere in the UK! Rock Solid Deliveries specialise in same day deliveries, throughout the UK and beyond. For a same day courier in Sheffield or its surrounding areas, give us a call on 0800 999 8220 or chat with Adrian, using the window below. Instant Quote - Call us now! Call us today and we can get you a quote immediately. We will guarantee pick up of your parcel in 60 minutes or less! Call to get an instant quote! We guarantee same day delivery and 60 minute pick-up time! Want an instant quote? Call us now on 0800 999 822. Prefer to email us? Simply fill out our contact form and we will get back to you as soon as possible.